If you like this free game, try The Rise Of Atlantis. In Call Of Atlantis you have to appease Poseidon, the patron god of the Atlanteans, and save the legendary continent in this free full version game. 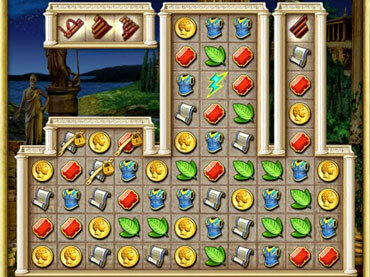 - Call Of Atlantis is free full version game to download and play.